A recently launched malicious spam campaign is impersonating Facebook, Inc. in an attempt to trick its one billion users into thinking that they’ve received a notification alerting them on activities they may have missed on Facebook. Upon clicking on any of the links found in the email, users are exposed to the client-side exploits served by the Black Hole Exploit Kit. 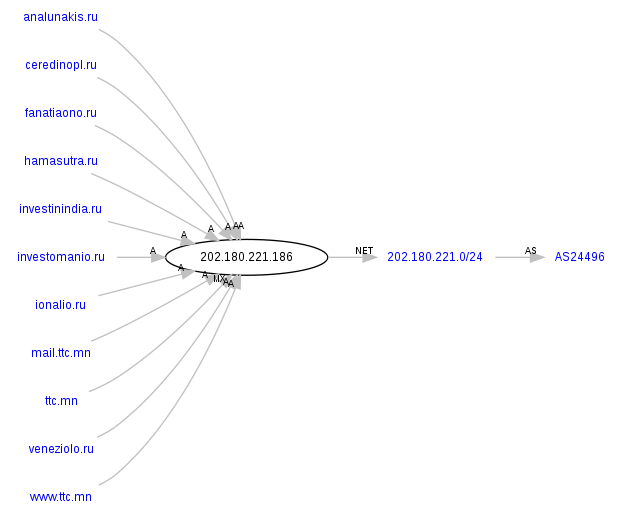 Upon successful client-side exploitation the campaign drops MD5: 9db13467c50ef248eaf6c796dffdd19c – detected by 3 out of 41 antivirus scanners as PWS-Zbot.gen.aqw. 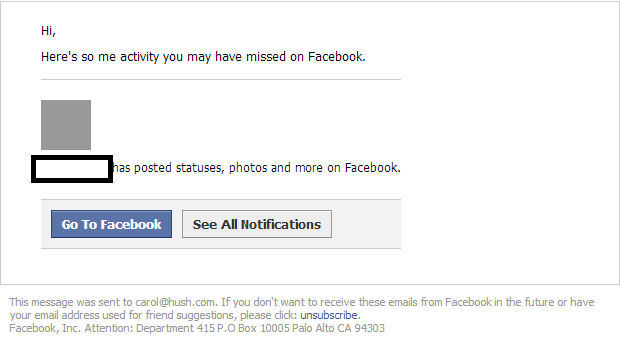 This isn’t the first time that we intercept a Facebook notifications themed malicious attack. During October, 2012, we intercepted two – “Bogus Facebook notifications lead to malware“; “Cybercriminals spamvertise millions of bogus Facebook notifications, serve malware“. If users feel they received a bogus email that may not be coming from Facebook, they can alert Facebook by forwarding the message to phish@fb.com. In addition, users can check to see if their account has been compromised by visiting www.facebook.com/hacked.